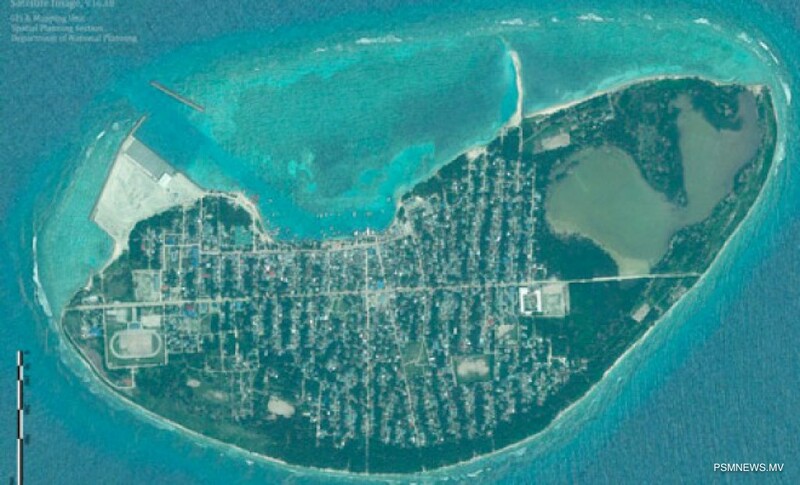 The first ever teen centre of Maldives has opened in Kulhudhuffushi in Haa Dhaalu Atoll. The centre was funded and established by the parliamentarian Mohamed Nasheed. Addressing the ceremony, the parliamentarian said technical assistance to issues faced by youth can be solved via the centre. The teen centre was established to provide a free, fun, safe inclusive and supportive resource and drop-in space for all youth. Moreover, the centre also aims to provide a space for youth to hang out and interact socially. The centre is opened with many facilities, including educational facilities and recreational activities.